Every Marauder deserves a great place to call home. 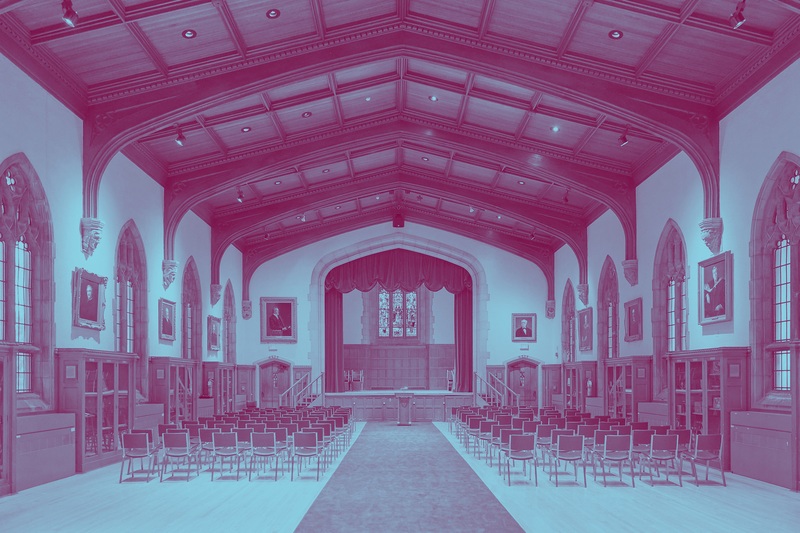 Housing & Conference Services serves our McMaster University students and supports on and off-campus student success through inclusion, community engagement, and activities that promote personal growth, health and wellbeing. Through continual improvements to the student living experience, we are helping to shape a Brighter World. 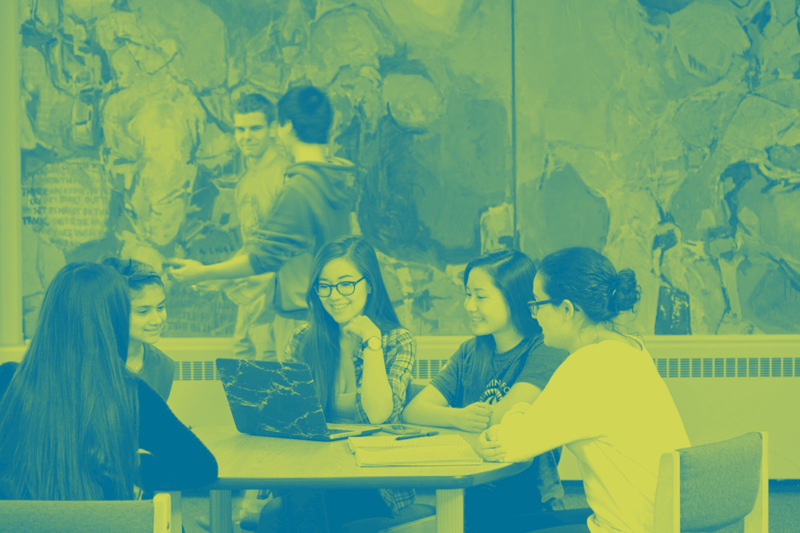 Thinking about living in residence at McMaster or have recently received an offer of residence? 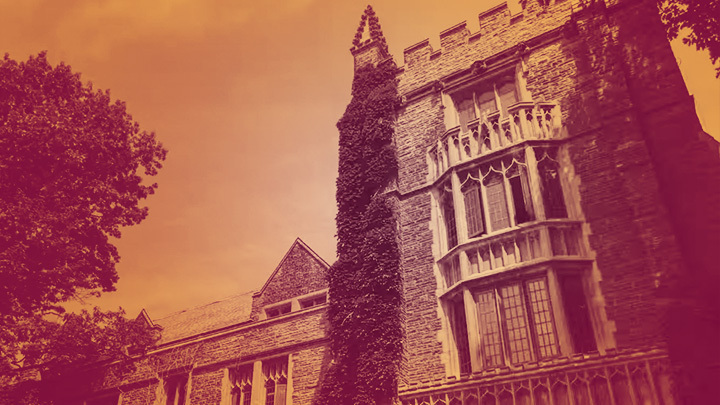 This is the place for everything you need to know about housing at McMaster for incoming first-year students. For students currently living in Residence, stay up-to-date with everything going on and find resources to answer any questions about your residence experience. Whether you reside off-campus in first-year or are looking for student housing in your upper years, we have the resources to help you find a great place to live. Looking for Conference & Event Services?